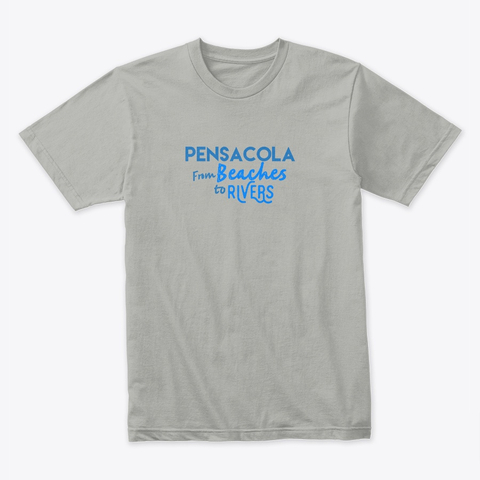 From the Beaches to Rivers the Pensacola Bay Area has an adventure for everyone. Men and Women T-Shirts available. Multiple colors.